Re:dash image is secure, up-to-date, and pre-configured to work out of the box. Re:dash is an open source data visualization and collaboration tool. It was designed to allow fast and easy access to billions of records in all the most popular data sources. Query editor: share the query that creates your datasets, using peer review and collaboration to get the most out of your data. 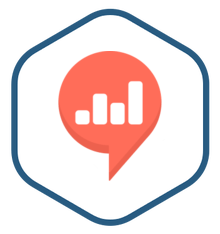 Visualizations: use the datasets you generate to create insightful graphics with tools like charts, pivot tables, and cohort analysis. Dashboards: combine visualizations into impactful dashboards, giving your team or customers the ability to interact with multiple sources of data in real time and in one place.